From ancient Roman times to the present, Valpolicella area has always been vocative to wine. The most "classic" version of the San Michele line is the Valpolicella Classico, a bright ruby red wine, with a fragrant, intense aroma and fruity notes of cherries and spices such as black pepper and cinnamon; soft and elegant on the palate. 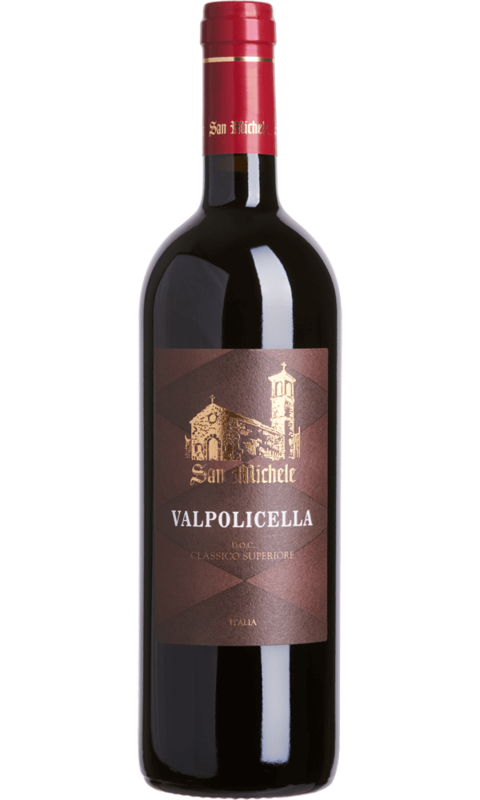 It is produced using Corvina, Rondinella and Molinara grapes. Fermentation takes place after a soft pressing and maceration is carried out at a controlled temperature for 15-18 days. Subsequently, the wine ages in steel tanks for roughly 6-8 months before bottling. The term "classic" means that the wine is produced with carefully selected grapes coming from the most ancient, dedicated and traditional part of the Valpolicella area. Colour: ruby red, with purple reflections, clear. Aroma: fresh fruit, cherries, blackberries, raspberries, slightly spicy. Taste: good acidity typical of fresh wine, dry, well-balanced, with good persistence. With its appealing characteristics it can be matched throughout a meal. It can be appreciated as aperitif, with cold meats and soft cheeses. 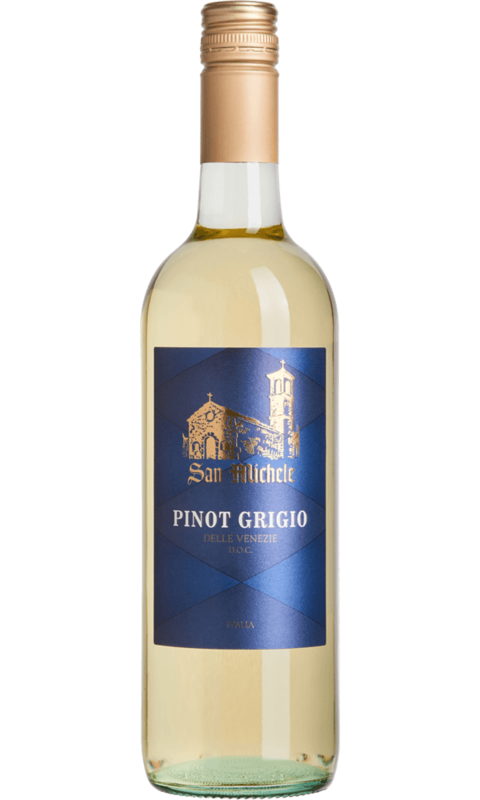 Excellent with first courses in general, pasta and risotto with meat, vegetables or fish and white meats.